Recently, the children in Key Stage 1 entered the Alder Hey Christmas card competition and we are delighted to announce that there were two winners picked from St Aloysius! Congratulations to Tahlia and Nathan! 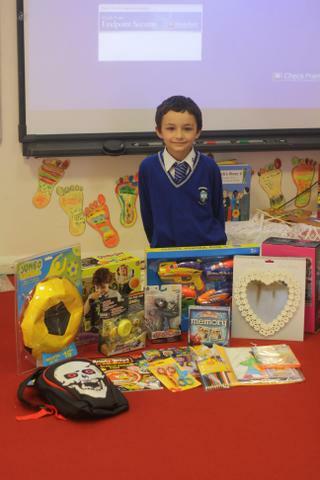 They each received a £50 voucher for Home and Bargain and their designs will be made into Christmas cards that will be available to purchase at Christmas. 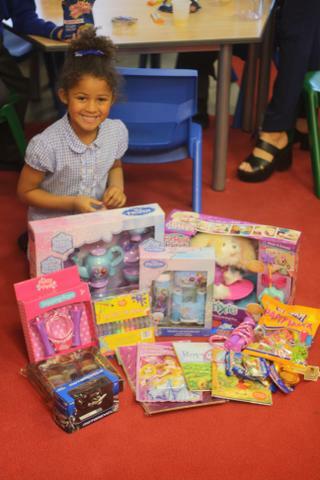 The children loved choosing their prizes and we can't wait to see their designs on the shelves!